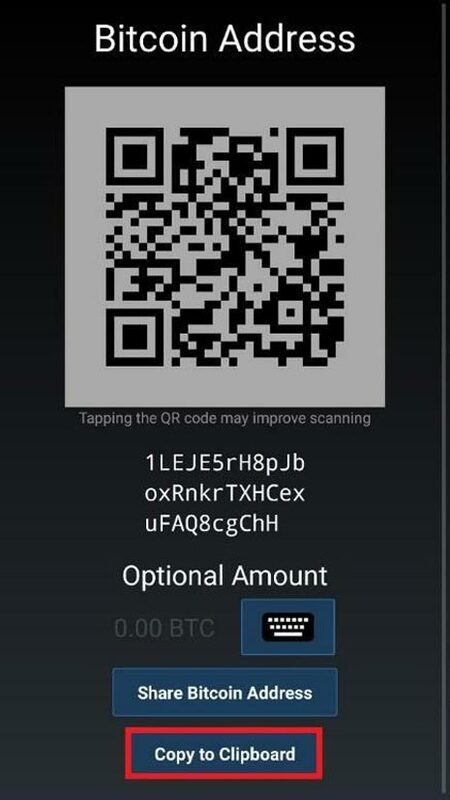 Payments in cryptocurrencies - euros on the bank account! 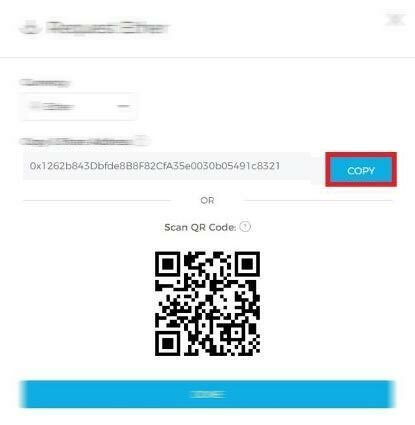 Charge for product or service in cryptocurrency – online and at physical locations, quickly, easily and without the risk of price change. 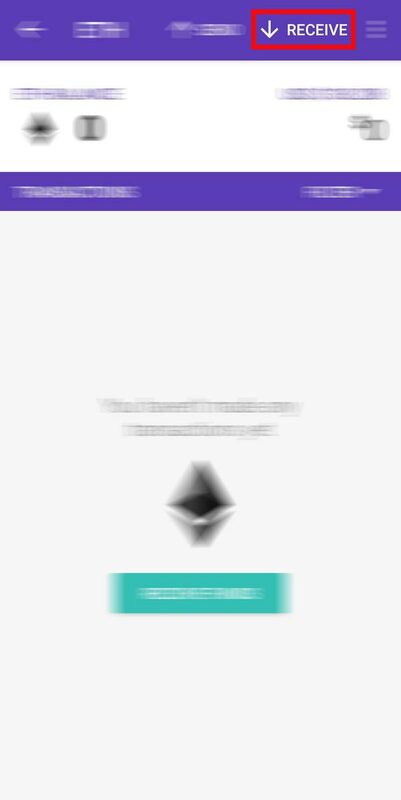 Buy and sell cryptocurrencies! Stay up-to-date with the latest news and control your financial future with the help of FIMA Plus support team! Keep track of all upcoming/ongoing ICO projects with FIMA Plus ICO Research and Analysis! After 25 years of experience on various capital markets and long-standing trust of our clients, we joined the cryptocurrency world to offer top quality services according to international FIMA standards. 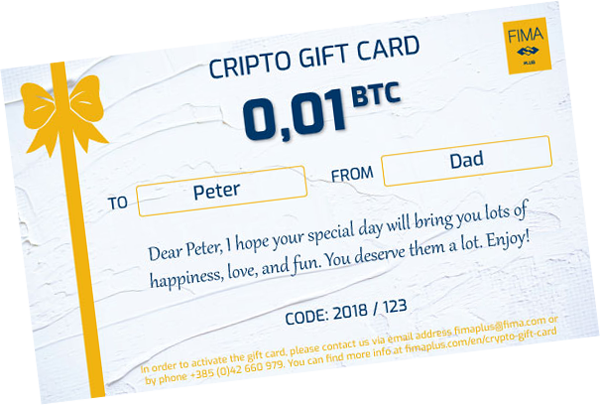 Buy and sell cryptocurrencies! 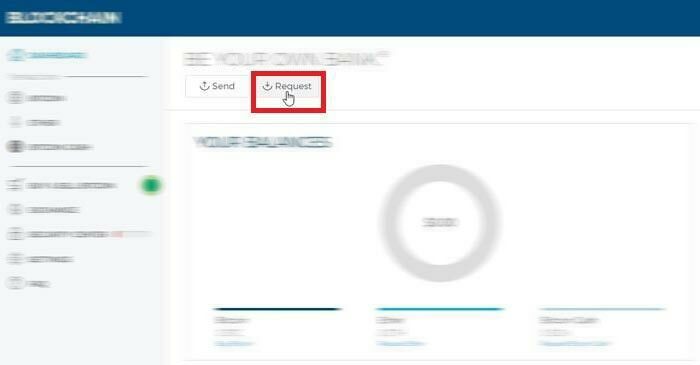 Stay up-to-date with the latest news, participate on our forum and control your financial future with the help of FIMA Plus support team! 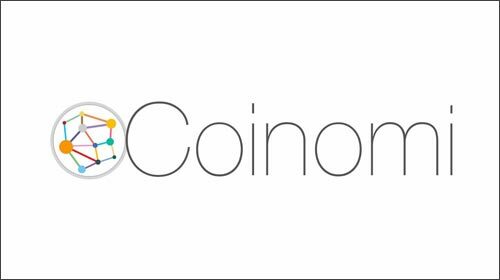 Keep track of all upcoming/ongoing ICO projects on our ICO calendar and our own ICO Research and Analysis! 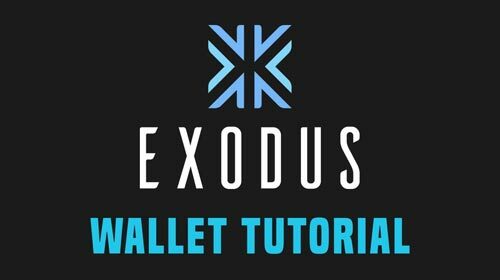 Digital Wallet is a software program that interacts with a certain blockchain to allow users to send, receive and store cryptocurrencies. 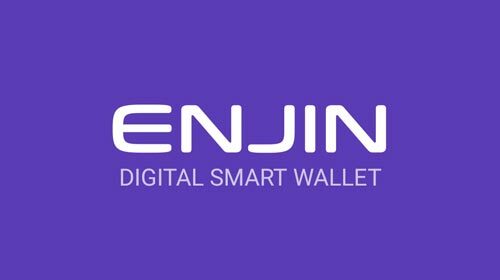 To download a digital wallet, click here. 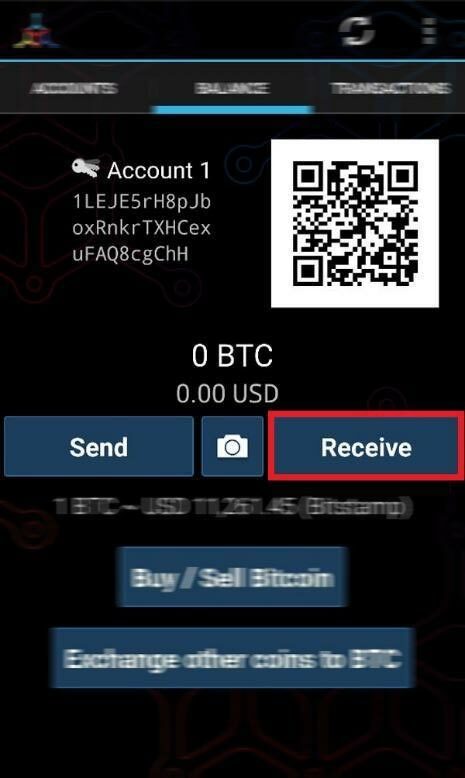 You can buy cryptocurrencies directly via our Exchange. 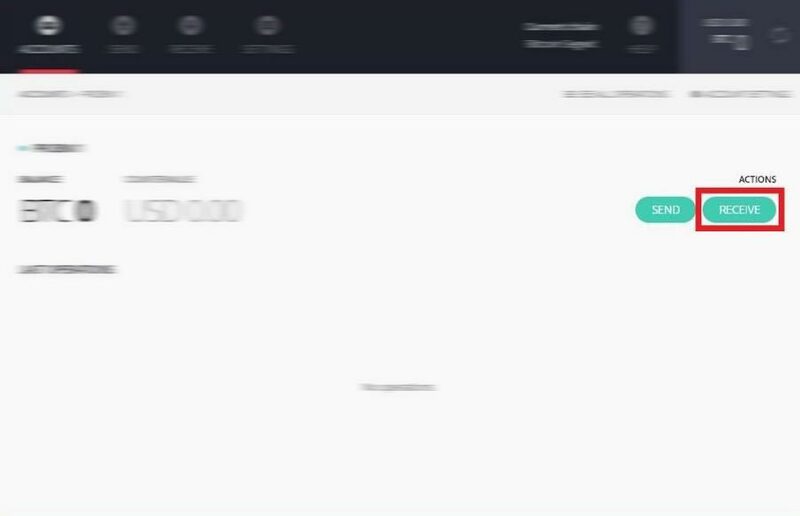 Buying process can be seen here. 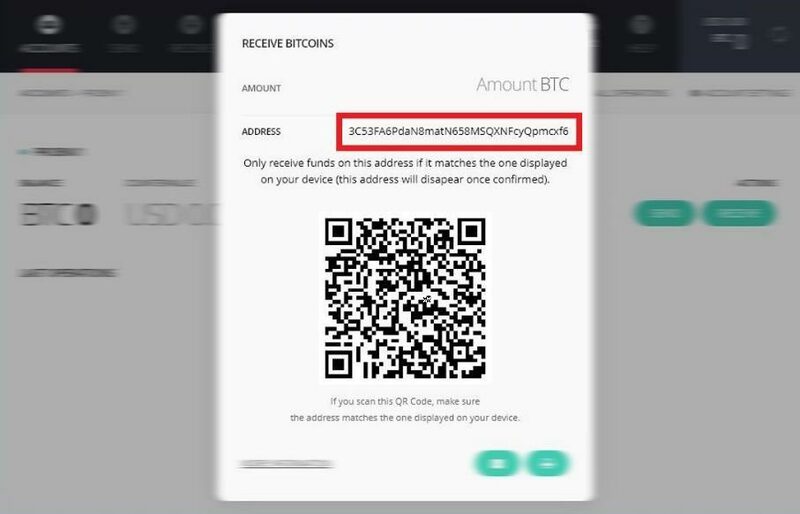 When purchasing cryptocurrencies, you will be asked for the address of your wallet to which we will send you cryptocurrencies. Stay up-to-date and inform yourself about the latest news through our Daily News and Weekly Recap! Our Daily News cover the most important events from the crypto world on a daily basis. 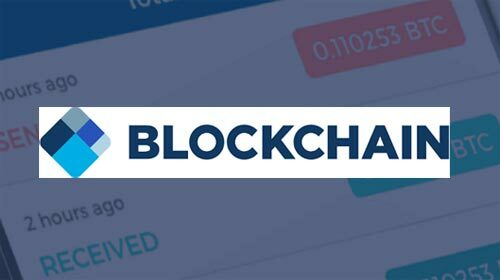 The world of cryptocurrencies is extremely dynamic and unpredictable, therefore it requires a high level of attention from any serious investor. In order to have a better overview of all events, we also offer Weekly Recap which will cover the most important cryptocurrency events on a weekly basis. We also periodically analyze the most interesting ICO projects you can read more about in ICO Research & Analysis (R&A). Surprise your loved ones with an unusual and original gift! 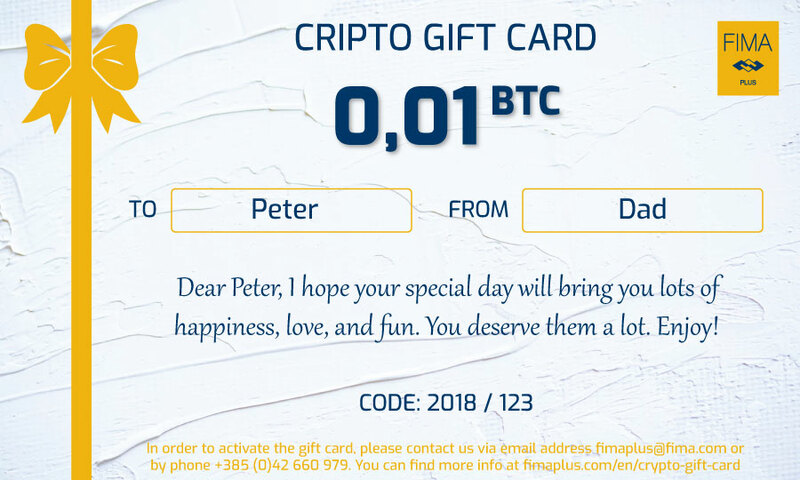 You can do that with a gift card that can be replaced for one of the 10 cryptocurrencies from FIMA Plus Exchange offer! 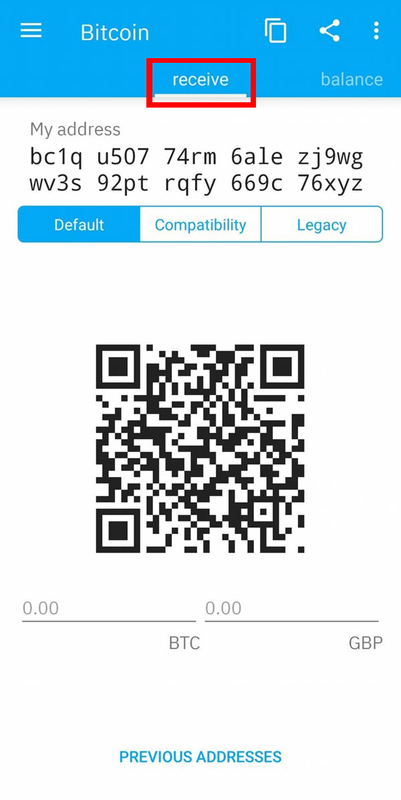 Note: Each crypto valued has its unique wallet address. 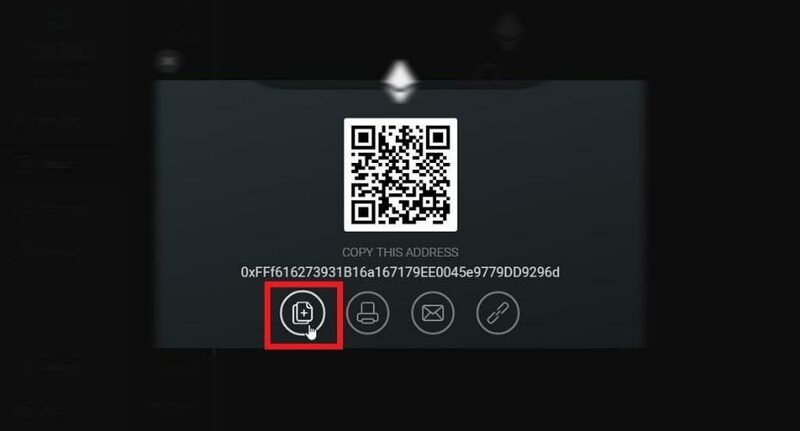 In the Ledger Nano S and Mycelium wallets we used the BTC deposit address, and in the Exodus and Blockchain.info examples we used the ETH deposit address. 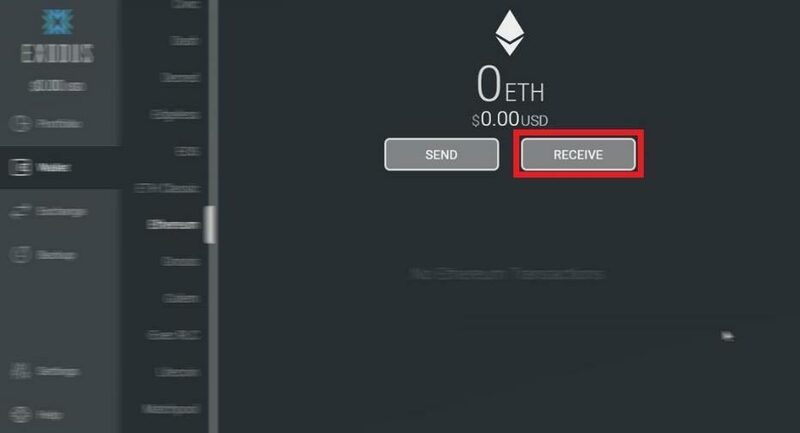 Although the procedure is the same, BTC and ETH deposit addresses are not the same. 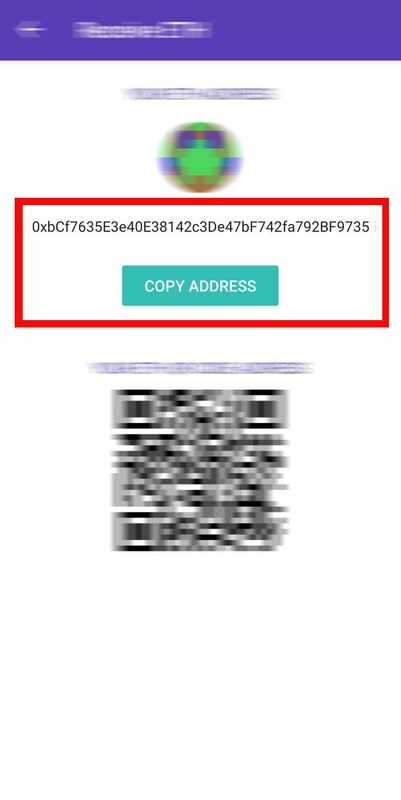 Please carefully select which address to send the crypt valued because in case of sending to the wrong address the transaction becomes irreversible and permanently lost the funds sent. 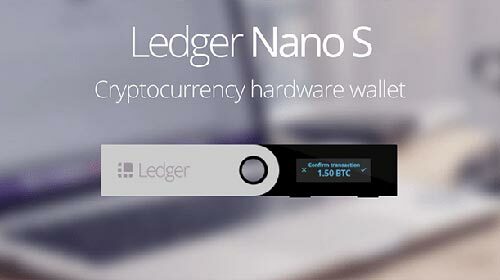 Bitcoin (BTC) deposits the address on the Ledger Nano S wallet. 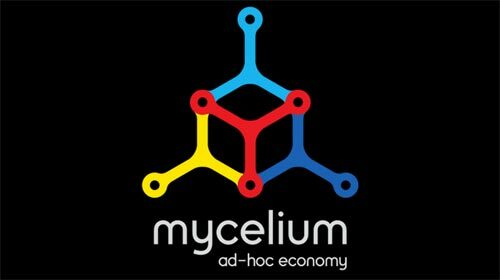 Bitcoin (BTC) deposits the address on the Mycelium wallet.